We are the resource for job opportunities, employee benefits and services. 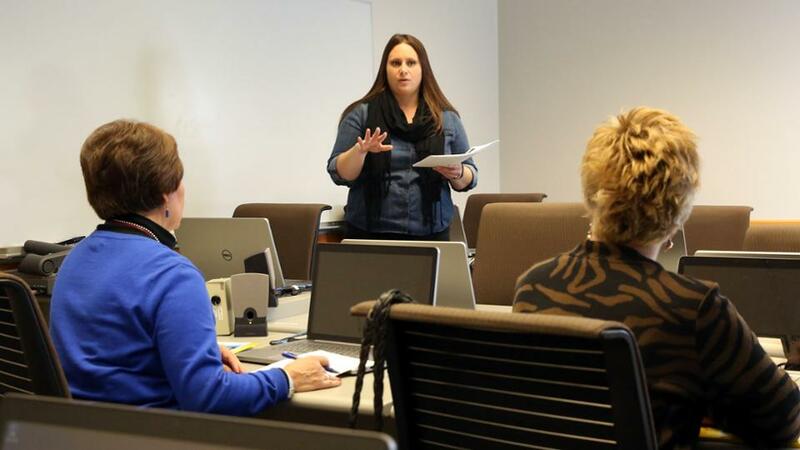 The Office of Human Resources at Johnson County Community College is dedicated to the College's mission of inspiring learning to transform lives and strengthen communities through educational excellence and innovation. The HR department strives to provide exceptional customer service with timely and accurate information on topics including benefits/total rewards, college policies, compensation, employee relations, employment services, faculty master agreement, health and wellness, professional development, and talent acquisition. We respect diversity of thought in building a culture of civility, diversity and inclusion through a collaborative work environment where all members of the college community are treated with dignity and respect. We also provide coaching and resources to support all employees in their professional development.